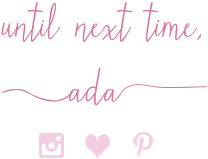 I love doing these currently posts and giving you sort of monthly mini updates of what I have been doing. I hope all you mammas and your mothers had a fabulous Mother's day too. Read on to see how I spent my 4th Mother's day. Thank you. As usual, I linkup with Anne and Jenna. To see more of what I am doing, where I am going, what I am eating, drinking and wearing each day, follow me on Instagram. Thanks. 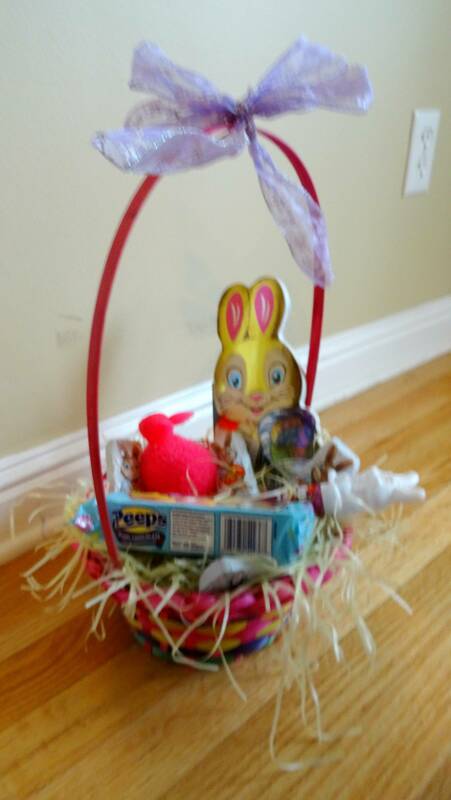 Vivian's Easter Basket before it got destroyed. 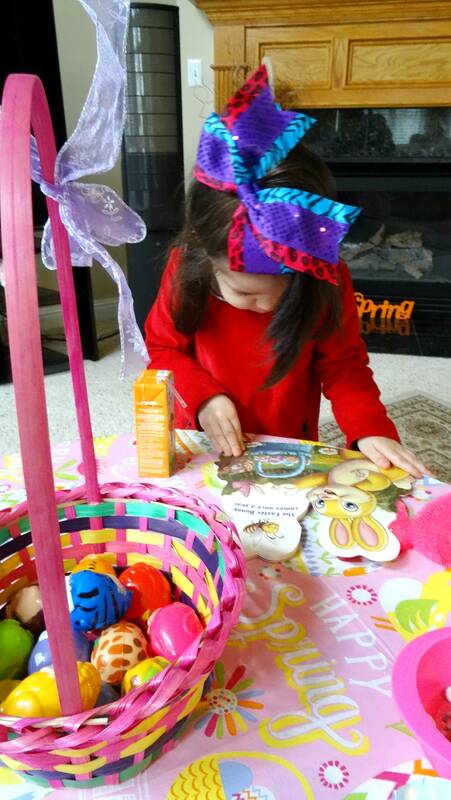 Vivian hard at work opening her goodies and unwrapping all the candy and toy eggs from her basket. She also got an outfit, a new dress with shoes and a headband for Easter. 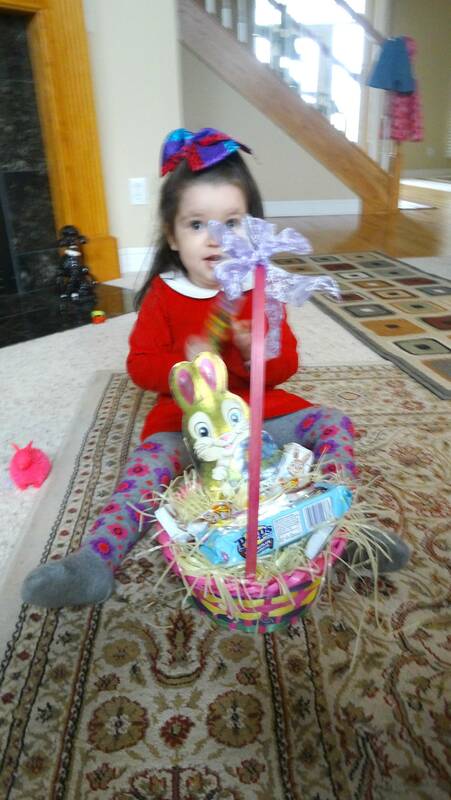 And a few days later, she got a second Easter basket and two outfits courtesy of my aunt and uncle. 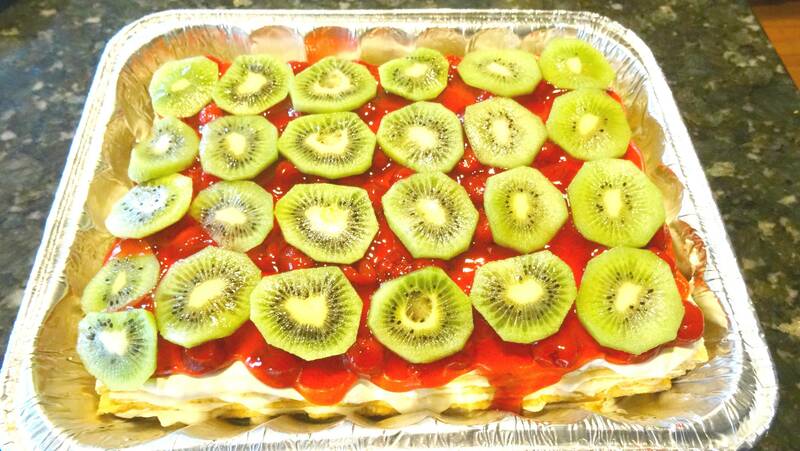 Cookies, cream, kiwi and cherry, delicious no bake (birthday) cake. This was soooo good. 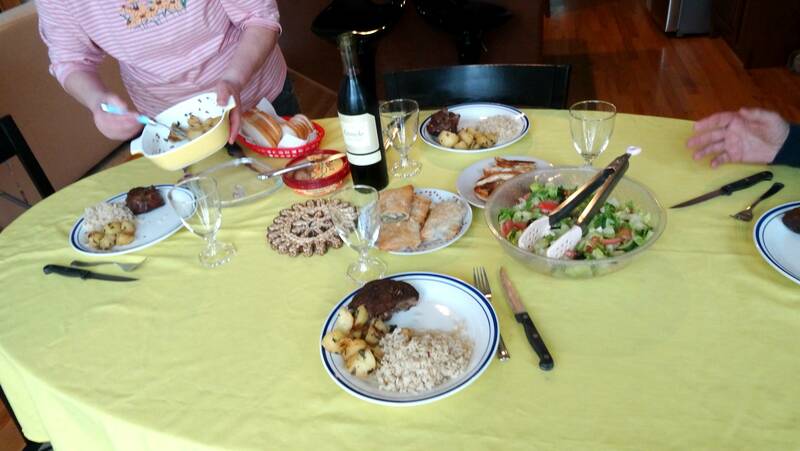 A hearty Mother's Day dinner with steak, potatoes, tortellini, risotto, salad, home-made spinach pie, Italian bread, Wine and dessert. 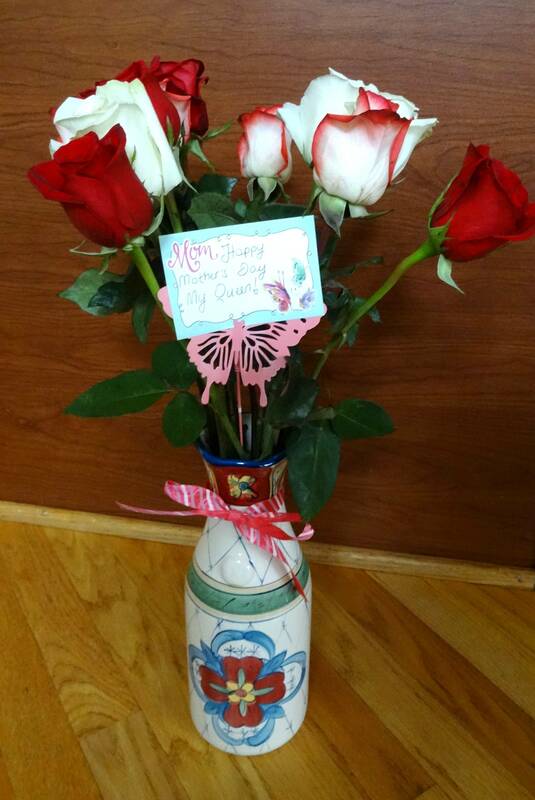 A dozen roses for my mom who is my queen. celebrating: so many things this past week. First it was Easter (May 1st - the first 4 pictures above), then it was my birthday and my husband's birthday (May 4th and May 6th - don't you love our yummy fruit cake?) and we ended the week celebrating Mother's day yesterday with a hearty, wonderful dinner and wine, at home. But, if I want more specific, there were more celebrations and birthdays for my family this last week, too. Have you celebrated anything in May so far? Do you have a lot of May birthdays in your circle of family or friends, like I do? 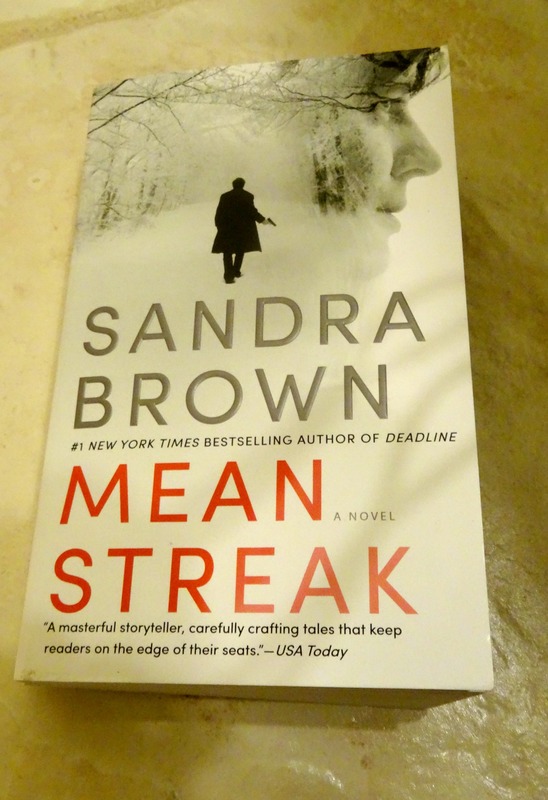 reading: "Mean Streak" by Sandra Brown. I picked up four books for either 25 or 50 cents each at my local library like 3 months ago and I am finally getting to reading the second one. I love Sandra Brown and I like her mysteries. They keep you interested and make each book a page-turner, usually. I am third-way done with this one and I love it. I wish I had more time each day to read more. The book focuses on the life of a married couple, their ups and downs, a major thing that happens, a mystery or two, as well as a crime and it makes you think about relationships and how difficult they can be. What have you been reading lately? Anything light and fun you suggest I read this Spring? pondering: two things: going to the movies, since I haven't gone in ages. 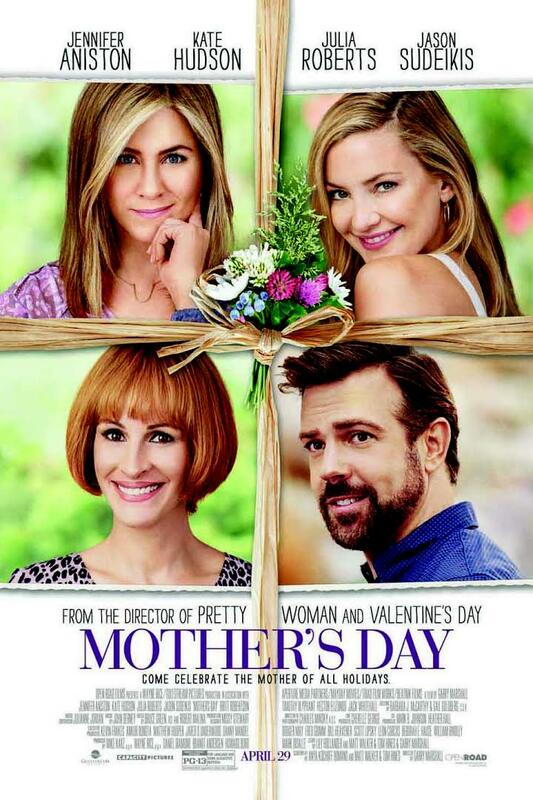 One of the movies I want to watch is "Mother's Day" with my mom. It looks like a movie we would both enjoy. The other thing is going completely shop-free in the month of June and shopping my closet by wearing a different dress each day. Totally doable, right? Speaking of Mother's Day, I shared some special personal thoughts on Motherhood the day before. 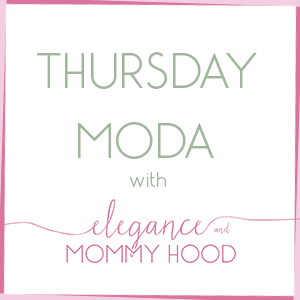 The post is filled with some advise and thoughts from other blogging mommies, be sure to check it out! What are you pondering these days? 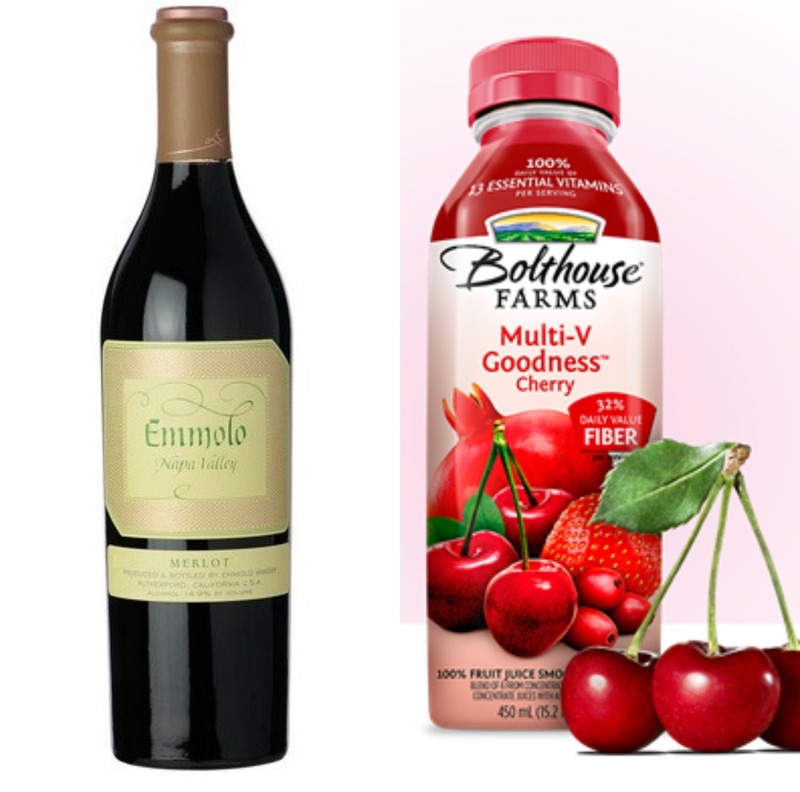 sipping: the latest things I sipped (yesterday to be exact) were the "Emmolo" Napa Valley Merlot for lunch (you can purchase it here) and one of the "Bolthouse Farms" 100% fruit smoothies for dinner (which you can find here in all their varieties). I recommend those fruit smoothies who are 100% natural juice so much. I drink them daily. Also, that Merlot was so good. My brother picked it out. Any new soft drinks or teas you suggest I try this Spring? 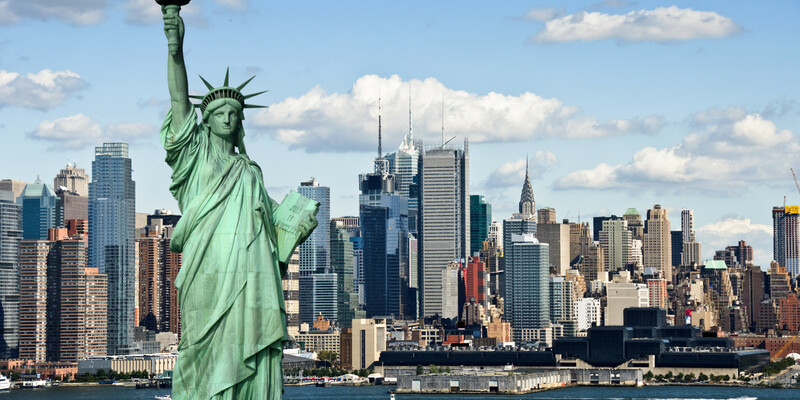 going: nowhere this month (not that I know of) but I am saving up and hoping for a little trip to New York in June. I want to see that skyline so badly. New York City, wait for me! Happy Monday everyone! I got a nice remix post planned for tomorrow so stay tuned.